Reconditioned Rainbow E Series 1 speed with Water and HEPA filtration and an amazing 80 CFM! This E Series comes with a 22-Piece GV PRO tool kit, essential oil and Prolux Storm Shampooer. Genuine E Series power-nozzle kit with on/off button to easily switch between carpet and hard-floor surfaces. This power-nozzle picks up every bit of dirt on any surface. Rainbow vacuums use Water Filtration to keep the motor clean which offers superior durability. The GV Top-To-Bottom rebuild and quality construction allows GV to offer a 5-year limited motor warranty, and 2-year limited Body warranty. The GV Rebuild Process includes: Sanitation of unit and any reconditioned items. Replacement of worn parts with aftermarket items designed to fit Rainbow vacuums. Also includes new GV parts such as tools wands and water bowl. We are in no way associated with the Rexair company, and this was rebuilt by GV and not the Rexair Company. Rainbows are perfect for any home and any floor surface. Clean stairs with ease by taking advantage of long hose reach and GV attachments. 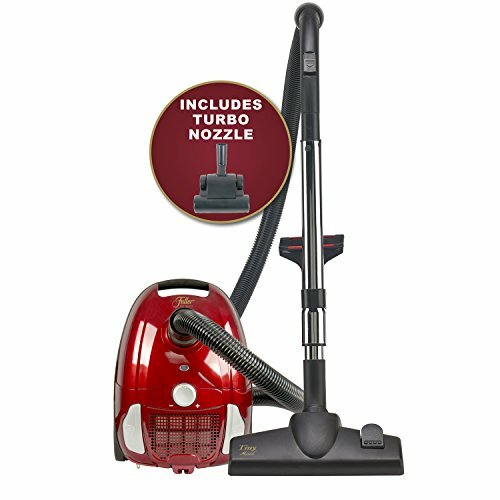 Use the E Series 1 Speed electric power nozzle with No-Slip-Belt to make quick work of your vacuuming needs. Handle any other cleaning job around the home with GV PRO 32mm Attachment, which includes: Crevice tool for edge cleaning. Duster Brush/Upholstery tool for car interior and upholstery. Genuine Hose and Telescopic GV wand offers a long reach which makes cleaning ceiling fans and corners a breeze. 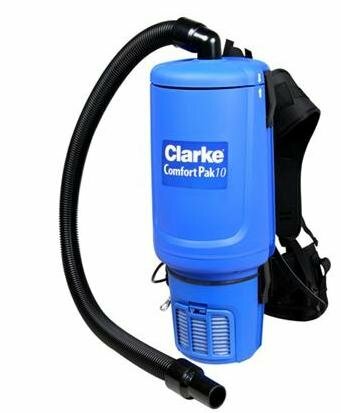 Also comes with the deep cleaning, commercial grade, self contained Prolux Storm carpet shampooer and tile cleaner, designed to fit on nearly any water or wet dry vacuum. 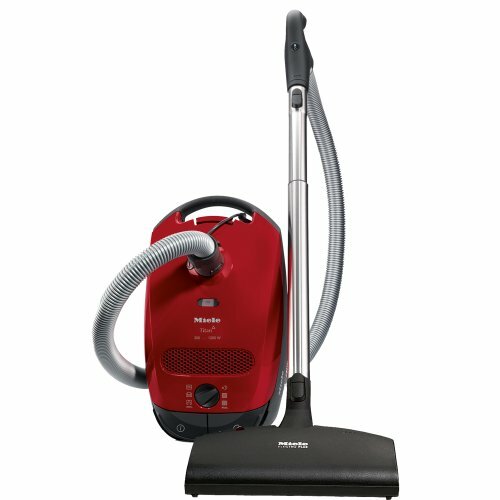 This is made by the high end vacuum cleaner company, Prolux, not by any of the vacuum companies that it is designed to fit on. 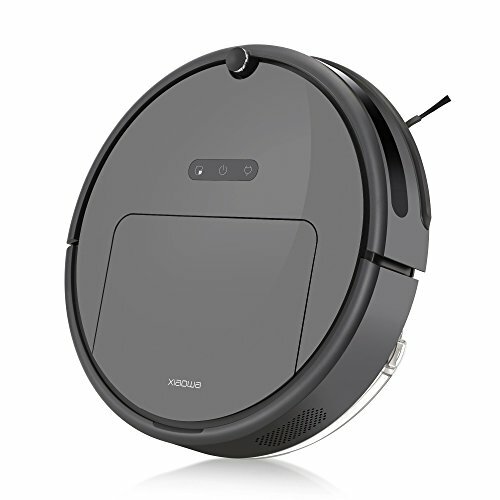 Hygienic, bagless design, Powerful, low center of gravity motor, two stage filtration, 5-Year warranty, 5 cleaning accessories, and a large cleaning range. The Rainbow E series is designed to be your most used appliance. 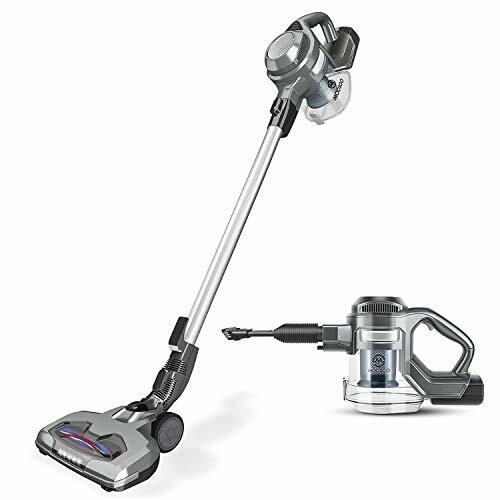 RECONDITIONED RAINBOW E SERIES 1 SPEED / CARPET SHAMPOOER COMBO – Bagless Canister Vacuum Cleaner with efficient Water/HEPA Filtration Technology with an amazing 80CFM! 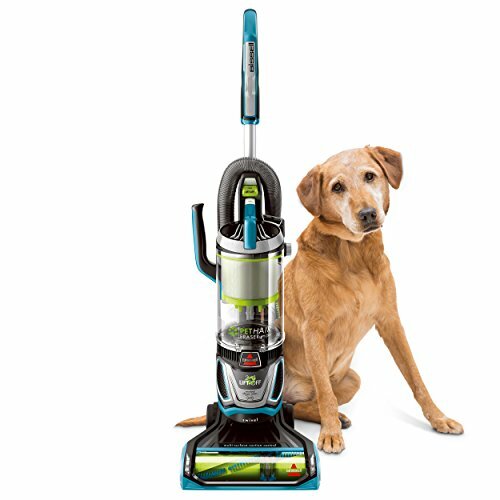 Rebuilt using the Expert GV Top-To-Bottom Rebuild process, Quality Control inspection, 18-Piece GV PRO Tool Kit & Prolux Storm Whole-Home Carpet Shampooer System. VERSATILE – 18-Piece GV PRO tool kit, Prolux Storm Carpet Shampooer and Genuine Rainbow E Series 1 Speed with reconditioned Genuine Rainbow hoses and deep cleaning High-End, wide-path electric power-nozzle kit with on/off button to easily switch between carpet and hard-floor surfaces to reduce the number of times you are switching to different tools each time you vacuum a new surface. With a No-Hassle No-Slip Belt. 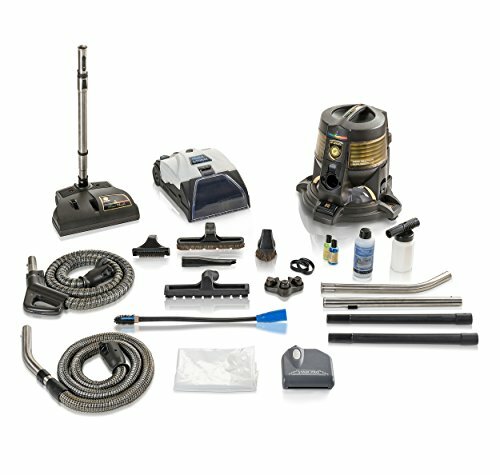 DEPENDABLE – Since all Rainbow vacuums use a Water Filtration system to keep the air and motor clean, this gives it superior durability compared to other bagless vacuums on the market. This combined with our expert GV Top-To-Bottom Complete Rebuild Process/quality control inspection and its high quality construction, allows it to come with a 5-year limited motor warranty, and 2-year limited Bumper-to-Bumper warranty. WET & DRY PICKUP/SHAMPOOING – With all Rainbow vacuums, you can use the included Wet Pickup hose to extract water from any surface and shampoo with the included Prolux shampooing system. 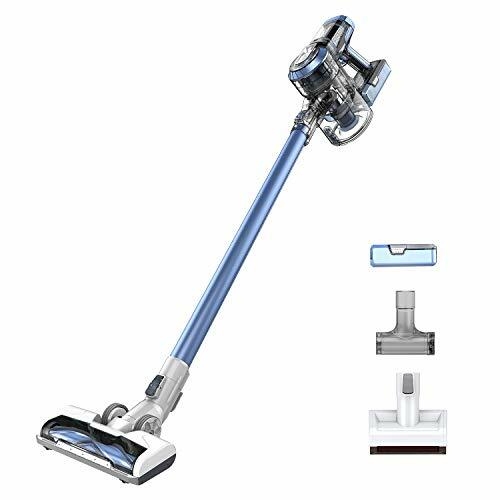 Also use the included Squeegee tool to mop and clean your hard floor surfaces and use the wet pickup feature to leave your floors clean and dry. A TOOL FOR EVERY JOB – GV PRO Tool Kit includes: Duster Brush, Crevice Tool, Upholstery Tool, Floor Tool, also includes the Hand Held Shampooer for shampooing your cars interior or homes upholstery & Refrigerator Coil Cleaner.